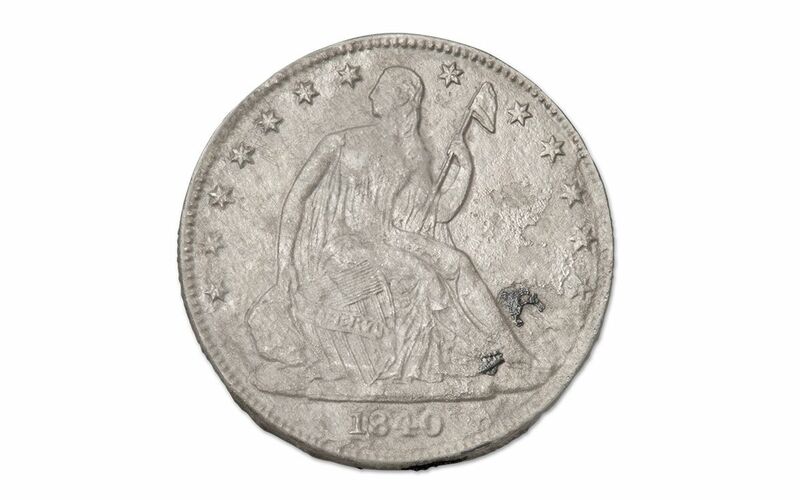 Shipwrecked Coins from the 1840s! The S.S. New York was an elegant side-wheel steamship used to transport wealthy passengers from New York to South Carolina and Texas. 160 feet in length, it featured polished mahogany, stained glass windows and ornate hanging lamps. But in September of 1846, the steamship was caught in a full-fledged hurricane! The ship survived, but a second wave of storms the following night was sadly more than its hull could take. The steamship sank, taking with it 18 lives and the valuable possessions of its passengers. Fast forward to 2007, when a full-scale salvage operation began. 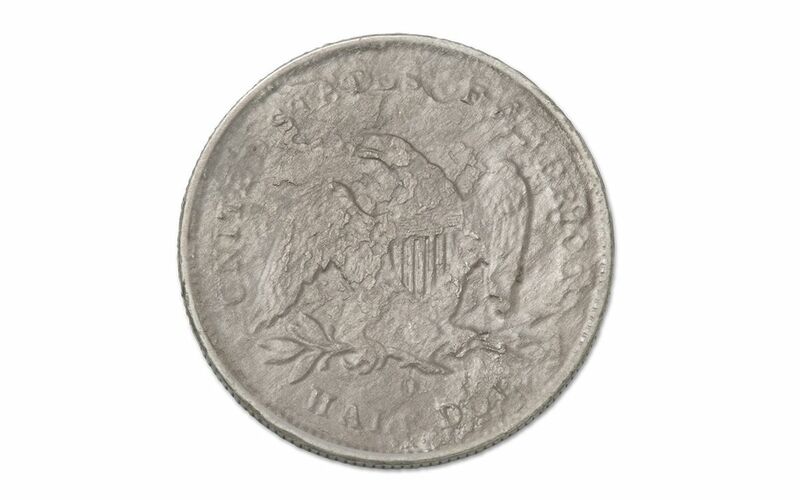 Included in the contents brought to the surface were these 1840 Seated Liberty Half Dollars, both struck at the New Orleans Mint! 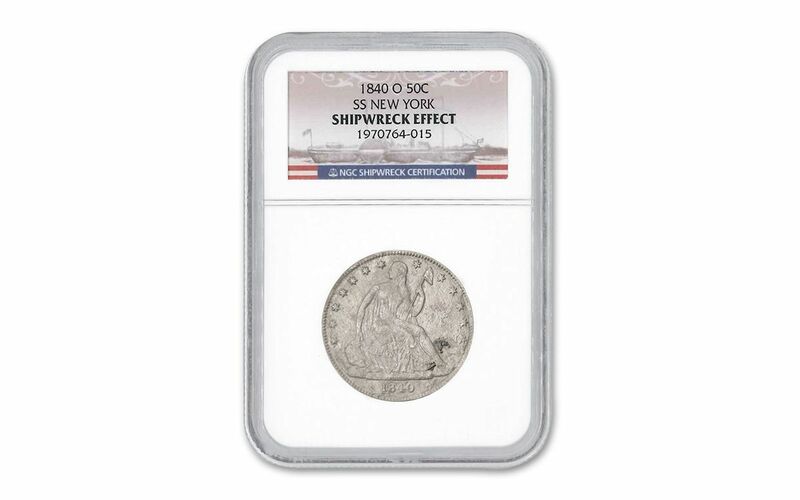 Due to the etching on the coins caused by salt water, Numismatic Guaranty Corporation (NGC) awarded the coins their "Shipwreck Effect" designation, rather than a traditional grade. 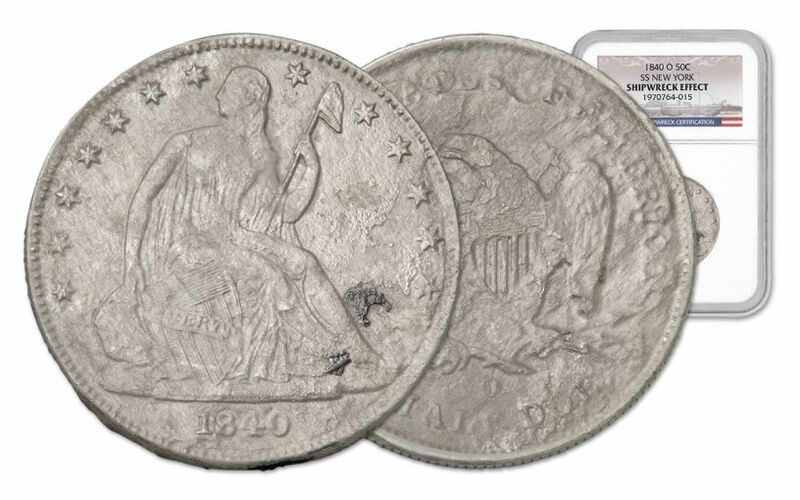 They're an incredible piece of maritime history, and a great addition to any collection. Order yours today!